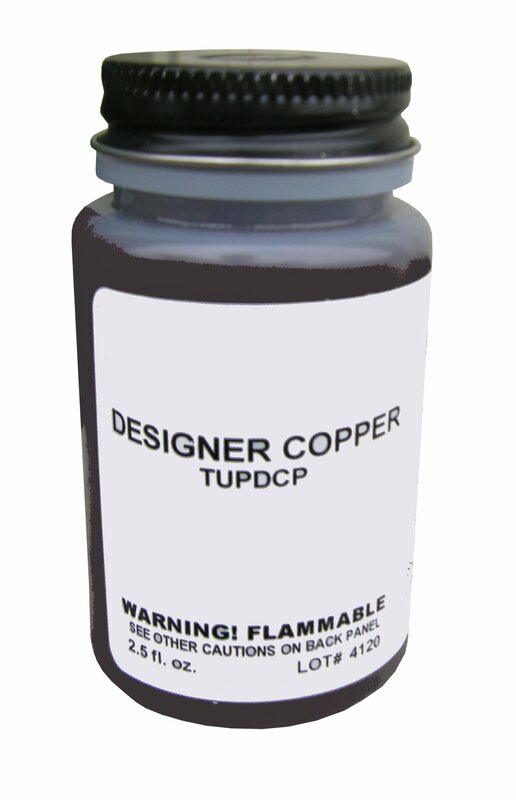 Designer Copper Aluminum Touch Up Paint is used for touching up a certain item that might have a flaw in it. The bottle is 2.5 oz. Due to the texture of the Designer Copper Aluminum, the paint available is only for touching up small areas.